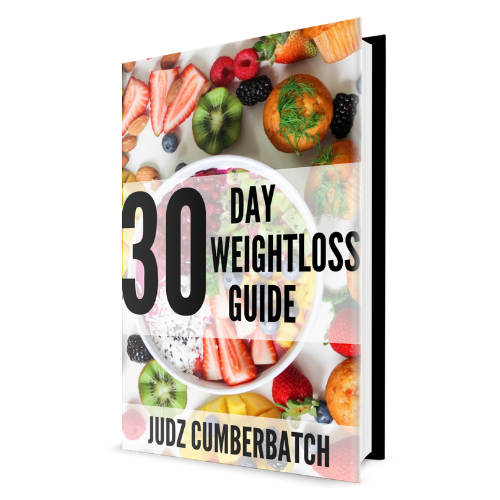 Learn the secret to losing weight without having to exercise with this 30 day nutrition guide. Eat meals that taste great and never leave you feeling hungry! take only minutes to make! Recipes, Shopping Lists and More! inflammation for a healthier you!